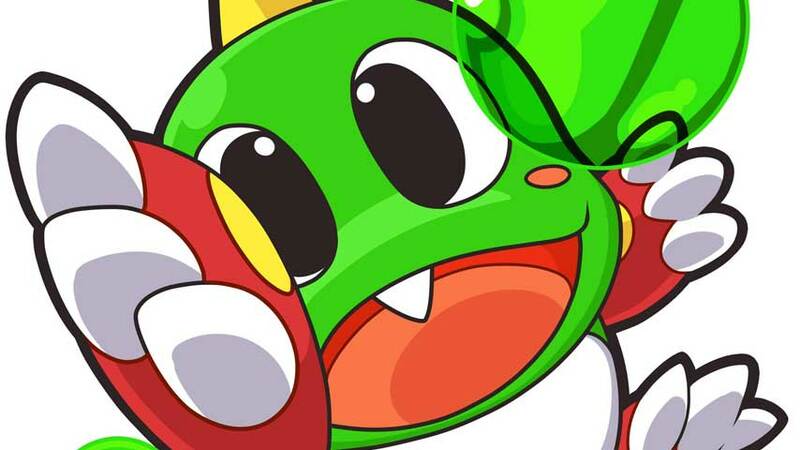 Bust-a-Move 4, otherwise known as Puzzle Bobble 4, is coming to the PlayStation Network at last. Destructoid reports the 1998 classic will release on PSP, PS3 and Vita via the PSN. We’re expecting it sometime in northern spring, so likely before the end of May. Bust-a-Move 4 was the first in the series to include pulley and chain reactions. It has eight game modes including an editor.